Coal Seam Gas has become a major new industry in Australia over the past decade. With growth in the domestic gas industry and at least three major export projects approved for development during the past two years, Coal Seam Gas now occupies a major place in the economic and energy landscape of the country. 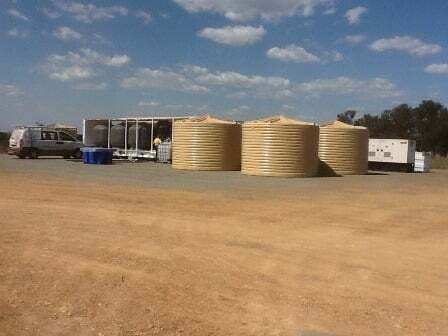 The production of Coal Seam Gas typically results in the production of significant volumes of brackish water; called associated or co-produced water. The Queensland Government Department of Energy and Resource Management has estimated that peak flow of associated water in Queensland alone could range between 100-280 gigalitres/year (275-750 megalitres/day). Much of this volume will require remediation prior to beneficial reuse. Associated water may contain several contaminants of concern; including sodicity, salinity, strontium, chlorides, bromide, boron, various fraccing chemicals and fluoride. It should be noted that there is a great deal of variation of water quality in co-produced water and that many Australian CSG company’s do not use fraccing chemicals. Arris Water has developed technology that can reduce the Sodium Adsorption Ratio (SAR) by over 95% while also significantly lowering the salinity. Arris Water can also successfully decrease the concentrations of heavy metals and hydrocarbons. 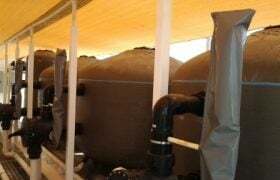 Arris Water, in conjunction with the CQUniversity, has been conducting ongoing research into the efficacy of its patented and trade secret ion exchange technology for the remediation of the associated water. 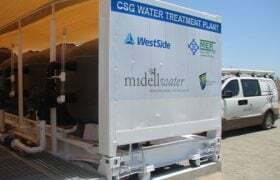 The research has resulted in the company developed multimedia filters that have been proven to significantly reduce the SAR and salinity inherent with the associated water of the Coal Seam Gas Industry. The resultant technology is known as RedSAR Media. 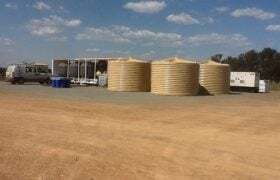 Arris Water, in partnership with WestSide Corporation, is undertaking field research and development with a treatment plant installed at the Moura gas lease. 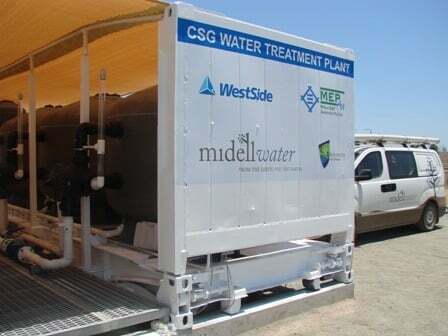 Arris Water continues to work with industry proponents, the CQUniversity and its alliance partners to bring forward environmentally friendly and cost effective solutions to the problem of treating the brackish water associated with Coal Seam Gas production. 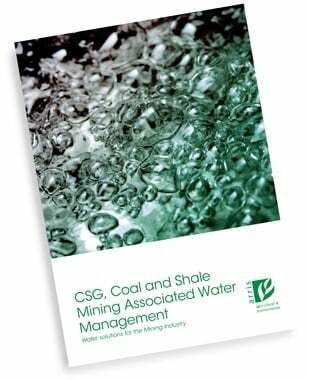 We are committed to providing the Coal Seam Industry with environmentally sustainable treatment options for the management of associated water. 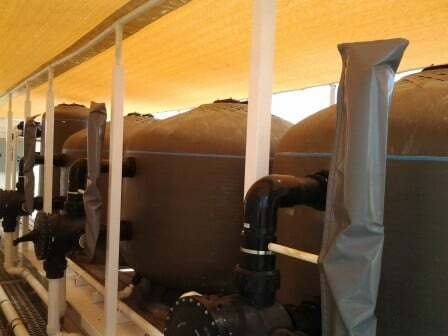 The SAR, salinity and heavy metal reduction technologies developed for the Coal Seam Industry have many other applications in the engineered water cycle. Some other types of mine water, industrial process, and recycled water have SAR, salinity and heavy metal concerns. Arris Water can provide technologies to help treat all types of water that have these contamination issues. and dewatering (associated water) water management. Contact Arris Water to find out more about our specialised water treatment solutions.